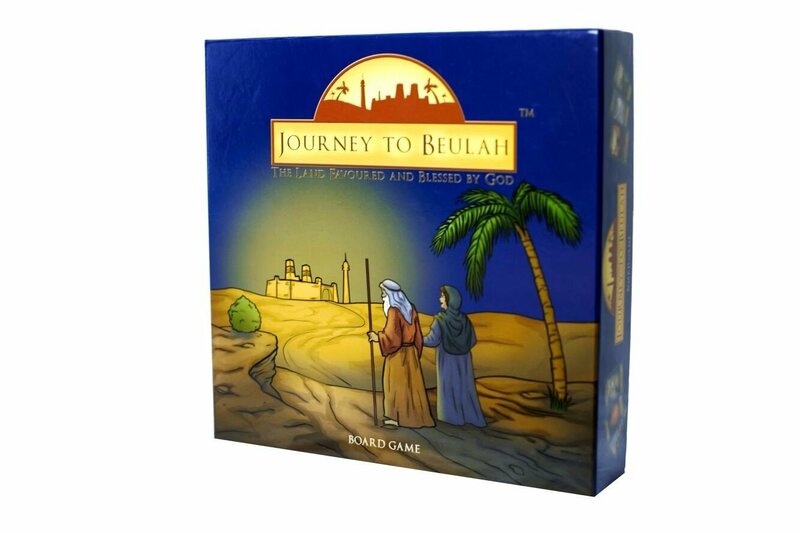 Journey to Beulah® is a family oriented Bible-based board game. The game is fun to play and is suitable for children, teenagers, and adults. 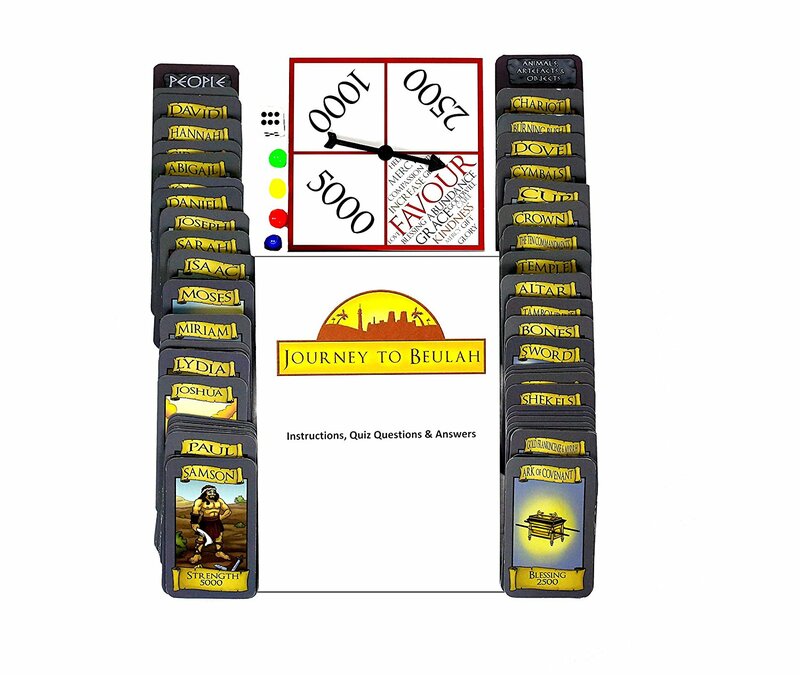 Journey to Beulah® is a great resource for Bible study and teaching children’s & teen church. 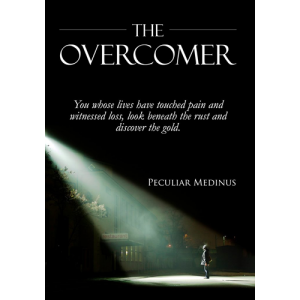 The game incorporates a quiz of Bible questions and a unique form of storytelling that makes the game fun, engaging and educational. 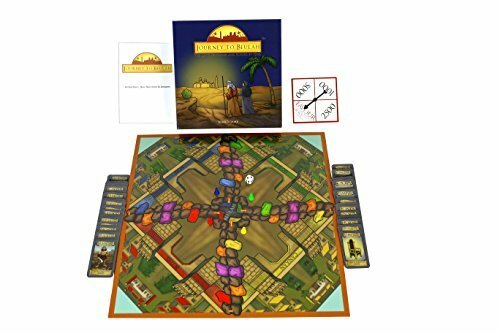 Journey to Beulah® is a family oriented Bible based board game. The game is fun to play and is suitable for children, teenagers and adults.